Fun Fact: Did you know that August is “National Happiness Happens Month”? 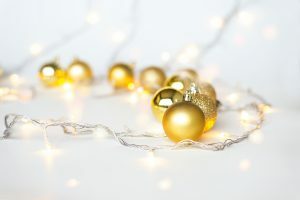 This is very relevant for the event industry, because it is what they do all year round – they work tirelessly to create experiences that make happiness happen for both their clients and audiences alike. 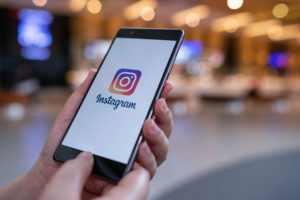 For this happy month, we’ve got five great event production companies for you to follow on Instagram. 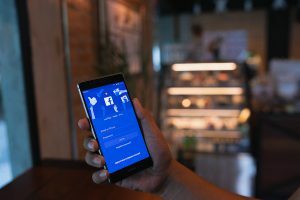 Sharing is caring, so keep the positive vibes flowing by adding them to your Instagram feed now. Big House Sound has a rich history of innovation and excellence when it comes to live events. They have a foundation of respect for their clients and make sure that they are always providing the highest-resolution sound possible. 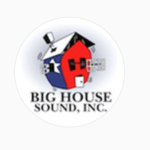 These basic principles have made Big House Sound one of the largest businesses of its type in the Austin and central Texas region, with a reputation growing both regionally and nationally. They provide audio, video, lighting and production services for events of all shapes and sizes. Big House Sound works on multi-stage festivals, stadium sized events, corporate meetings, conferences and private events. Need proof? Head over to their Instagram account and click follow to get a better idea of their vast portfolio. 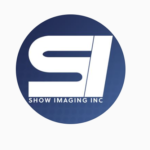 Show Imaging specializes in creating unique and innovative live experiences through hands-on project management, event production, and creative lighting designs. They have dedicated themselves to providing robust event services to their clients with the highest level of dedication and technology. The Show Imaging team conceptualizes, designs, creates, and manages projects that bring their clients’ ideas to life. 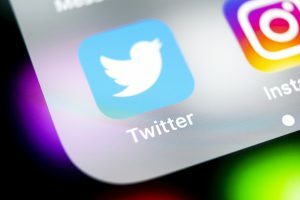 Some of their clients include Adidas, The 2018 MLB All-Star FanFest, and the infamous Comic Con. Don’t forget to follow them on Instagram to keep track of what new projects they might have in store. 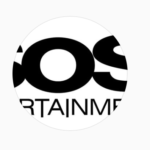 SOS Entertainment is a California-based full-service event production company that has three warehouses packed to the brim with some of the latest sound, lighting, and production equipment. Their event professionals work around the clock to ensure the very best client experiences. At SOS Entertainment, they believe that their community is their extended family. Local non-profit clients are offered great services through a partnership program to encourage community engagement. Their secret to success is due to these principles that they follow: generosity, gratitude, charity, and kindness. Check out their Instagram page for videos of “lit” high school and middle school dance parties they’ve produced. It’s evident that they love what they do because they definitely have a ton of fun. Fun is contagious, so don’t forget to follow them to be a part of it. With locations in the Berkshires, New York, and California, Revolve Design Studio specializes in event lighting and installation for weddings, corporate events, festivals and more. With over 25 years in the industry, they truly believe in their craftsmanship, and rightfully so. Revolve Design Studio has an in-house selection of beautifully curated pieces of custom handcrafted art. These handmade event fixtures are built with sustainable materials right here in the U.S. If you’re in need of great event inspiration and are looking to brighten up your Instagram feed, then follow them. Technical Event Company is an event production company that likes to go beyond just lighting and sound. Their team works hard to ensure that clients don’t see them as “just another vendor”. How? They treat each event space like a canvas with potential. They use their expertise to enhance the natural beauty of every single event space, regardless of size or location. 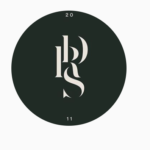 If you follow them on Instagram, you’ll notice that their logo is a robot. 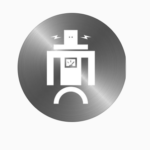 That’s because their team of experienced event professionals call themselves “event robots”. Their impressive portfolio includes the 2014 BenefitFocus Award Ceremony and The Lexus Charleston Fashion Week. Check out their Instagram account to see other events they’ve produced. Be sure to follow them to keep tabs on which projects they might have coming up.